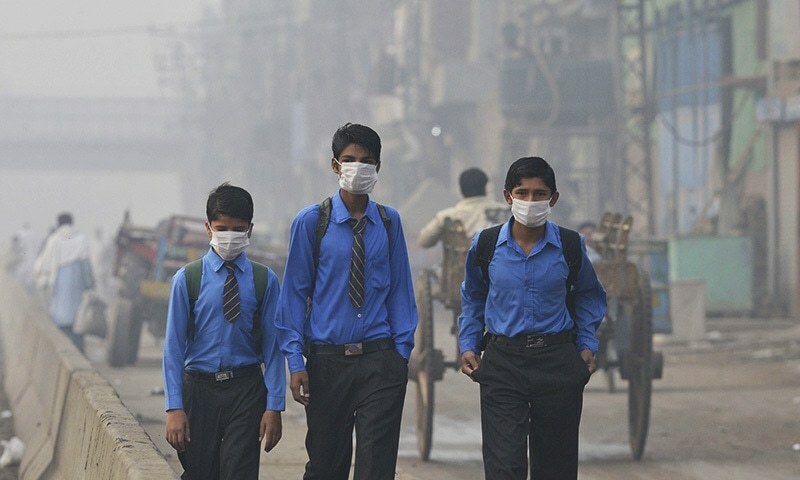 LAHORE: Human history is full incidences where epidemics cause a lot of suffering and loss. Pneumonia is one such infectious killer which has been involved in the deaths of scores of people throughout the world. On World Pneumonia Day, Shaukat Khanum Memorial Cancer Hospital and Research Centre’s (SKMCHRC) Consultant Pulmonary & Intensive Care Dr Fatima Ajaz stated that according to World Health Organization, a newborn baby gets infected with pneumonia disease every 20 seconds, and it is also marked as the biggest cause for death among infants. While discussing different symptoms of this disease, Dr Fatima stated that most common bacterial type that causes pneumonia is Streptococcus pneumonia, although other bacterial, viral or fungal infections in air spaces of lungs may also cause this disease. She said that with the progress in the medical field, a vaccine to cure pneumonia is currently available but people should consult their doctor on the priority basis if the symptoms of pneumonia are found. Commenting on the current weather situation, she said that these days smog is causing the number of health issues that may lead to pneumonia. Hence people who are diabetic, have kidney related diseases and those involved in habitual smoking are at a big risk of pneumonia. Such patients should immediately get pneumonia vaccine after consulting their doctors. The only way to protect oneself from this disease is by adopting precautionary measures and proper medication, Dr Fatima concluded.